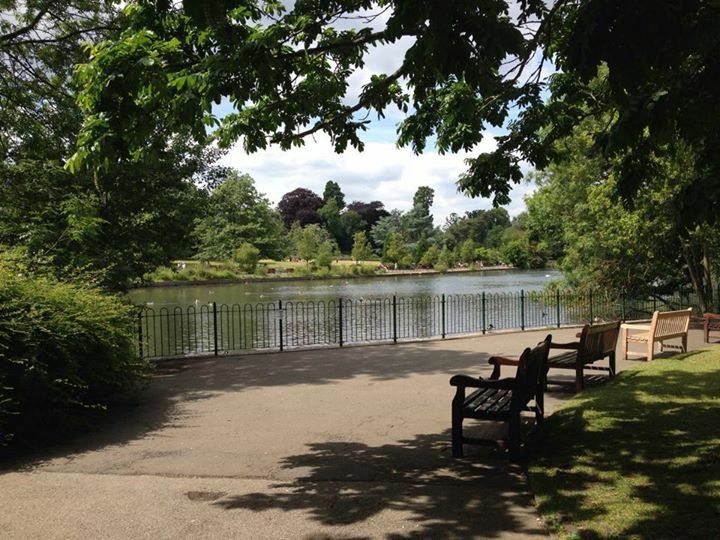 Kelsey Park is situated in Beckenham, in the London borough of Bromley. The Friends are a non-profit organisation founded in 1997, currently consisting of around 600 members, dedicated to its running and maintenance. 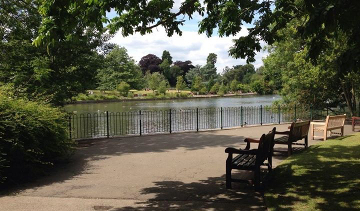 The Park opened on 31st May 1913, after the land was purchased by the people of Beckenham, for public use and enjoyment. It is a haven for all kinds of flora and fauna, with over 100 kinds of trees and over 65 species of birds having been recorded, a huge variety of flowers in the spectacular herbaceous border, and a vast array of wildlife. There is something here for everyone - from rose gardens, water features, and nature trails, to tennis courts and a mini golf course, to a café and playground. Dog owners are welcome on the eastern side of the lake, while those seeking a more tranquil outing can find that peace on the other side on the main lawn by the herbaceous border. For more information, feel free to look around the website, or visit the Information Centre, which is located near to the Manor Way entrance, and is open on weekends and Bank Holidays. We have now added a donation button to our website! It can be found underneath the navigation menu on all pages.